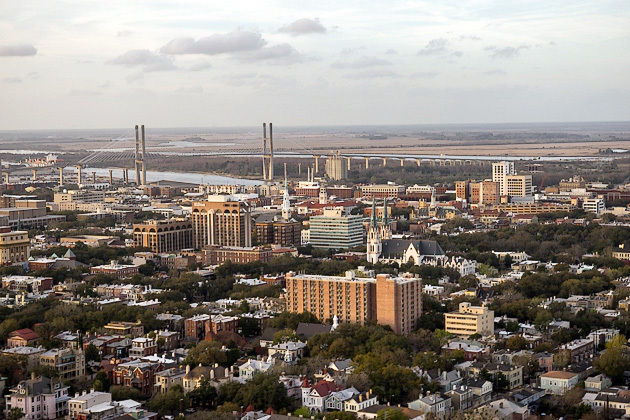 Opened in 1856, the Massie School may have been the city’s first public school, but many of Savannah’s aspiring students would have to wait eleven more years for the founding of the Beach Institute: Savannah’s first school specifically for black children. Today, the school has moved into a more modern facility, and the old house has evolved into a cultural center and gallery. When the Beach Institute opened in 1867, it was staffed primarily by white women who had come down from the North. It was a private institution at the time, funded primarily through the beneficence of Alfred Ely Beach, the editor of Scientific American. A few years later, it became a public school, under the control of the Savannah Board of Education. The Institute closed in 1919, but the house remained standing in its downtown location on Price Street, where it now operates as a cultural center dedicated to promoting and preserving the city’s black heritage. 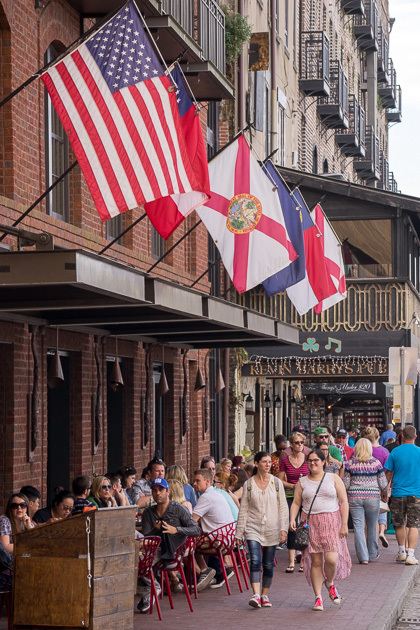 With exhibits on three floors, some of which are temporary, it’s a great place to take a break from the city’s heat and see both great artwork, and the interior of a classic Savannah house. For us, the best collection inside the Beach Institute features the work of Ulysses Davis, a Savannah barber who taught himself wood-carving, and created new pieces when he didn’t have any customers. His work displays a crazy sort of imagination, with bizarre, fantastical creatures, and ideas that might have come straight out of a dreams. 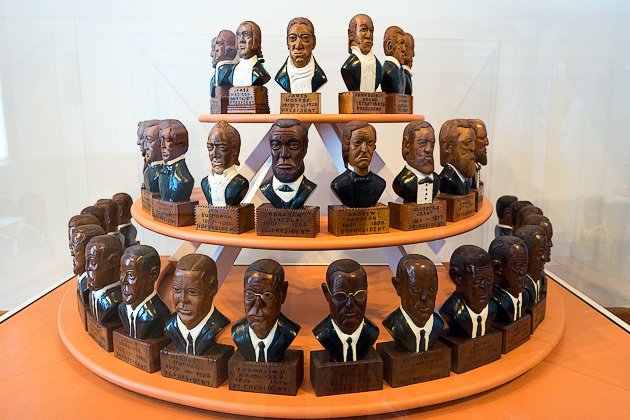 The highlight is a collection of presidential busts, from George Washington to George Bush III, re-imagined with black facial characteristics. Unknown throughout his life, Ulysses achieved a certain measure of fame after death, and his work has been featured in major venues, including Washington DC’s Corcoran Gallery of Art. The Beach Institute Opened in 1856, the Massie School may have been the city's first public school, but many of Savannah's aspiring students would have to wait eleven more years for the founding of the Beach Institute: Savannah's first school specifically for black children. Today, the school has moved into a more modern facility, and the old house has evolved into a cultural center and gallery.